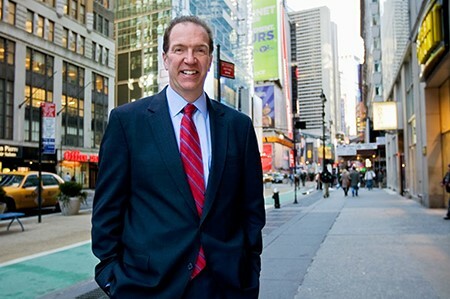 Will David Malpass be nominated to lead World Bank? US President Donald Trump intends to choose Treasury Department official David Malpass as the US nominee to lead World Bank. Any US nominee would still need to be approved by the World Bank's 12-member executive board (US holds a controlling 16% share of board voting power). A European diplomatic source said the US President's administration had notified several capitals of the Malpass nomination, saying that European shareholders of the bank were not likely to block it. Politico, that first reported this decision, said they would announce it on Wednesday.